With one week remaining in the regular season, the playoff teams are locked up in the AFC, with the final order of things yet to be determined. In the NFC, things are a bit crazier, with eight teams still in the race. As much as we all hate predictions, we all still make them, so why pretend that we don’t? While the following is not my predictions of winners and losers, it is a list of odds against the potential playoff teams in winning the Super Bowl. There should be no surprise about the team on top of the list. Of course, after week 17 is completed, this may become useful only to line your bird cage with, but for now, here is what we’ve got. New England – 2:1 – Wraps up the #1 seed with a victory over Miami in week 17. Playing more consistent than any other team in the league. Nearly invincible at home in the playoffs. Pittsburgh – 5:1 – Resembling the team that we all thought they would be. 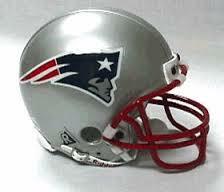 Not there yet, but proven playoff contender. Downfall could be their #3 seeding. Kansas City – 10:1 – If they beat San Diego and Oakland loses at Denver, they grab the #2 seed, which will increase their odds of making it to the AFC Championship game in New England. If they finish as the #5 seed, they’ll go to New England in the divisional round instead. Oakland – 20:1 – When Carr broke his leg, the Raider playoff hopes went down with him. He was too valuable to this offense. 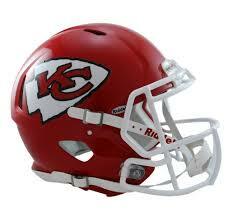 If they manage a win at Denver in week 17, they will earn a bye in round one and make it to the divisional round. That’s the only way they make it that far. 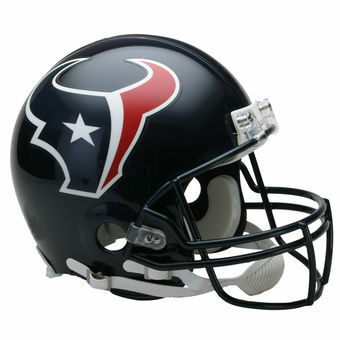 Houston – 40:1 – They will host either Oakland or Kansas City in the first round. They will not need to worry about going on the road in the next round. 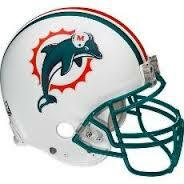 Miami – 50:1 – They will play at Pittsburgh in the first round. At least they made it back to the playoffs. Green Bay – 4:1 – Although they will need to win at Detroit in week 17, just to host a first round playoff game, they are still the most feared team in the NFC right now. Their offense is rocking like no other team, and nobody wants to play them right now. Atlanta – 6:1 – As the #2 seed, assuming they don’t lose in week 17, they should be able to avoid Green Bay and Dallas until the NFC Championship game. Their offense is solid, but their defense has come back down to earth and will be exposed in the playoffs. 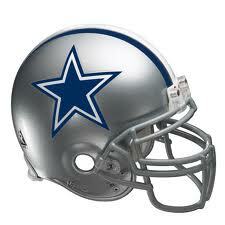 Dallas – 8:1 – They hold the best record in football, but by no means are they the best team. The rookies have been solid during a very weak schedule in the regular season, but the playoffs will prove to be too much for them. 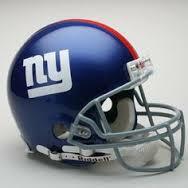 N.Y. Giants – 12:1 – As the #5 seed, they will need to win three in a row on the road just to get to the Super Bowl. They’ve done it before and there is no reason to think they can’t do it again. Their defense has been lights out, which has allowed Manning to do his usual 3-TD/2-INT per game routine and get away with it. If they can keep their running game respectable, they can beat anyone. 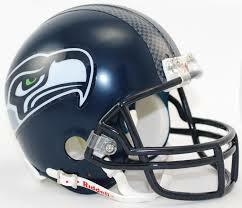 Seattle – 20:1 – If they had an offensive line, I might be able to take them seriously. Of course, if they had all their pieces on defense, it wouldn’t matter. They are too inconsistent and too banged up to make it far. If they can hold on to the #3 seed, they should be able to handle the #6 seed, but even that’s not a guarantee. 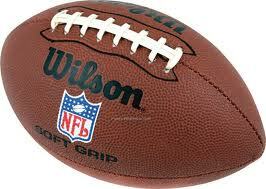 Washington – 25:1 – If they beat the Giants in week 17, they will grab the #6 seed. Then they will need to travel to either Seattle or Green Bay (or Detroit), and then they would go to Dallas, and then…. Let’s be real. If they get by the Giants in week 17, we’ll talk about the rest. Detroit – 30:1 – If they snap their losing streak and beat the red-hot Packers this week, they will get to host a wild card game. That’s a big if. A bigger if would be getting out of the wild card game with a W, etc., etc. 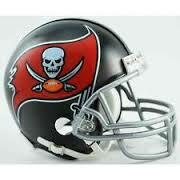 Tampa Bay – 100:1 – If they win in week 17, and about fifteen other outcomes occur, then they will grab the #6 seed. No sense wasting any time going any further with this discussion. So, what does this all mean? That’s simple. Unless something really strange happens in week 17, New England is the odds on favorite to win the whole thing. 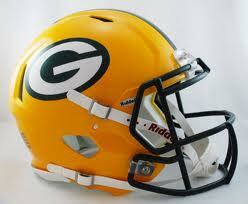 Their greatest threat will come from Green Bay, if they should meet in the Super Bowl. 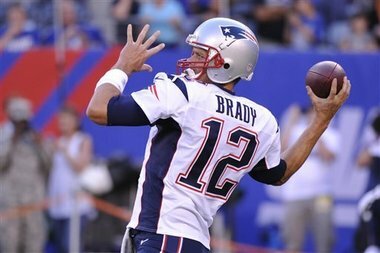 The only real threat the Patriots should see from the AFC will come from Pittsburgh, with Kansas City the only team with any chance at all to pull the upset over either one. If the Packers should stumble on their way out of the NFC playoffs, Atlanta has the best chance of making it to the Super Bowl, with Dallas and the Giants with outside shots of pulling off the upset. Of course, that can all change after week 17!